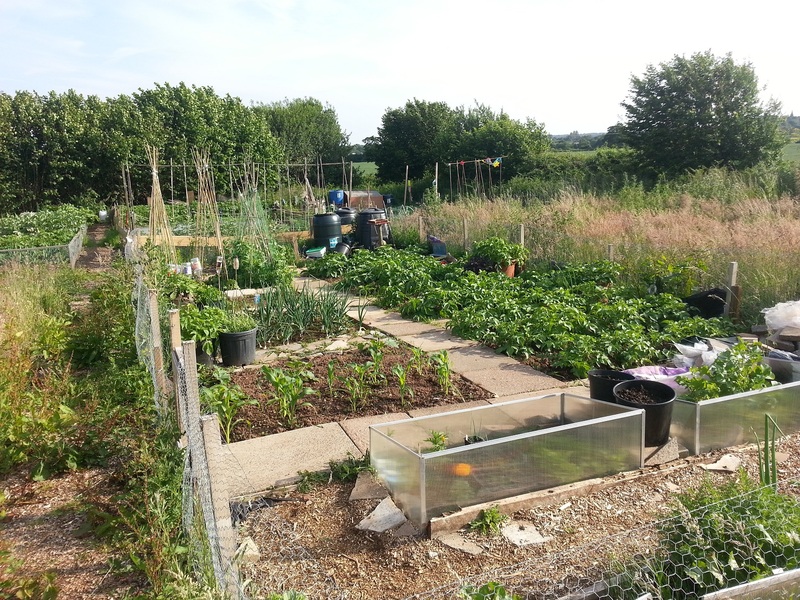 Things have been pretty busy the last couple of weeks and I haven’t had chance to get down the plot. On Wednesday I managed to find a few hours in the afternoon and went down to check on things and to get on top of the jobs. First on the list of things to do was the weekly weeding. I generally weed only once a week as the plot isn’t very big and I can do it within an hour. The weeds on the plot weren’t too bad, I was expecting a lot more of them to be honest. The perimeter paths however, were overgrown and needed strimming, however that will have to wait for another time because I forgot to take the strimmer with me. Elsewhere on the plot the potatoes are really coming on, I reckon my early potatoes should be ready to harvest in a couple of weeks. I gave the ones in the pots a good feed and checked over the ones in the beds, and also had a feel around in the soil to see if I could find any decent size potatoes. I found a couple of plants that seem to be suffering from a fungus infection, however I’m not sure what. I’ll check on them again next week to see whether its worth pulling them up. 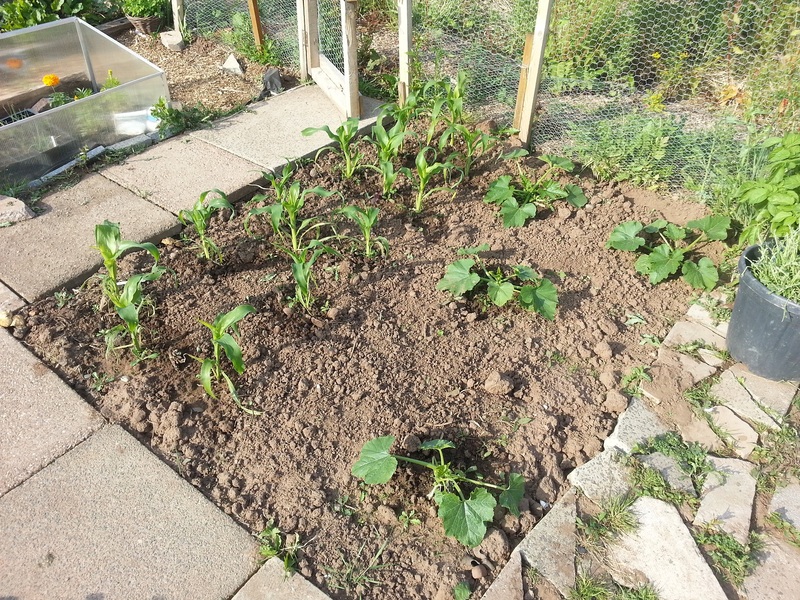 My sweetcorn and courgettes have recovered after a shaky start. I planted them out way too early and they suffered from the cold spring. 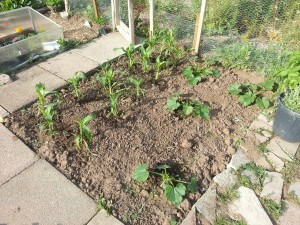 They all seem to have caught up, apart from one courgette which died. I’m really looking forward to my courgettes this year, I had two plants last year and I was getting a courgette off each plant a week, so with four plants, I should be getting lots of tasty fruits.